Anne is an experienced dispute resolution lawyer who partners with clients to achieve the best and most efficient outcomes when disputes arise. In nearly 20 years working in this area, Anne has represented large multi-nationals, as well as smaller corporations and individuals. 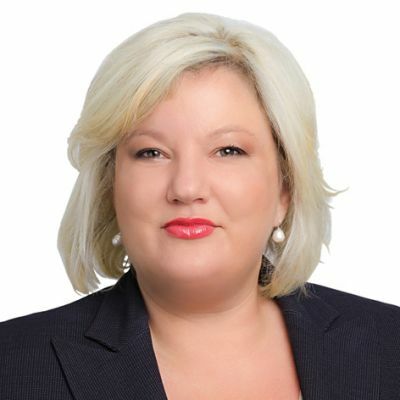 She has acted in a wide range of commercial disputes including representing parties in Royal Commissions, and in Courts and Tribunals of all levels in a number of Australian states, as well as in the United Kingdom. She regularly advises clients on contractual obligations and possible actions against contracting parties, including actions for breaches of legislation, such as the Competition and Consumer Act and the Corporations Act and in negligence, as well as defending clients against such claims. Anne also has expertise in prosecuting and defending professional indemnity claims and claims on insurance. Anne has run litigious matters for clients from a range of industries, including health, transport, wine and retail. She has managed cases arising from complex construction and procurement contracts, and property acquisitions. Anne has provided advice to the oil and gas industry in relation to contractual disputes and a large claim arising from a fraud on a company by its directors. She has also been involved in proceedings alleging insolvent trading by directors, and negligence against directors. Anne was also involved in the successful resistance of Lion Nathan's hostile takeover bid for Coopers Brewery. Anne's experience includes a range of alternative dispute mechanisms, including mediation, expert determination and arbitration.